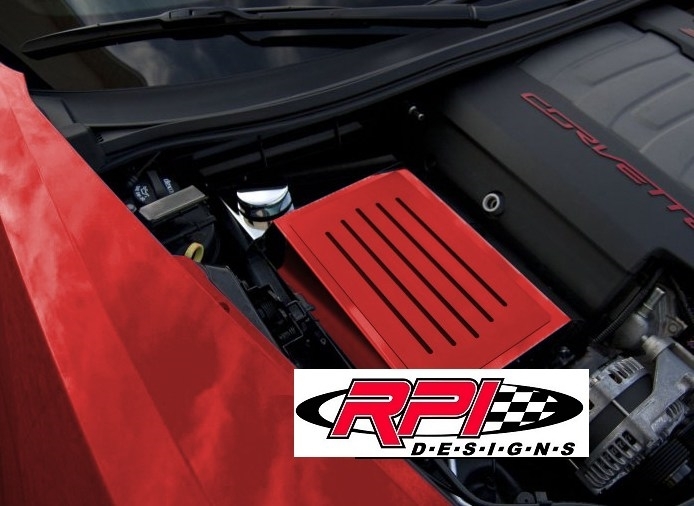 This C7 Corvette custom painted stainless steel fuse box cover is a great way to add a little more color under your hood. If the box shape is too boring for you, we also have custom painted fiberglass fuse box cover which offer more design and curves. Because of the custom nature of this item, please allow additional time from order date to ship date.